CHARLOTTE – The NBA and FIBA ​​jointly announced their Saturday afternoon to launch a basketball league featuring 12 club teams across Africa – marking the first time The NBA will be part of the operation of a league outside of North America. "The Basketball Africa League is an important next step in our continued development of the game of basketball in Africa," NBA Commissioner Adam Silver said in a statement . "Combined with our other programs on the continent, we are committed to using basketball as an economic engine to create new opportunities in sports, media and technology across Africa." The new league, which will be called the Basketball Africa League, or BAL, will be built upon existing team competitions FIBA ​​is already organizing in Africa. It is scheduled to start play in January 2020. 2 teams that would represent several countries – including Angola, Egypt, Kenya, Morocco, Nigeria, Rwanda, Senegal, South Africa and Tunisia. There will be no more than two teams from any single country in the league. 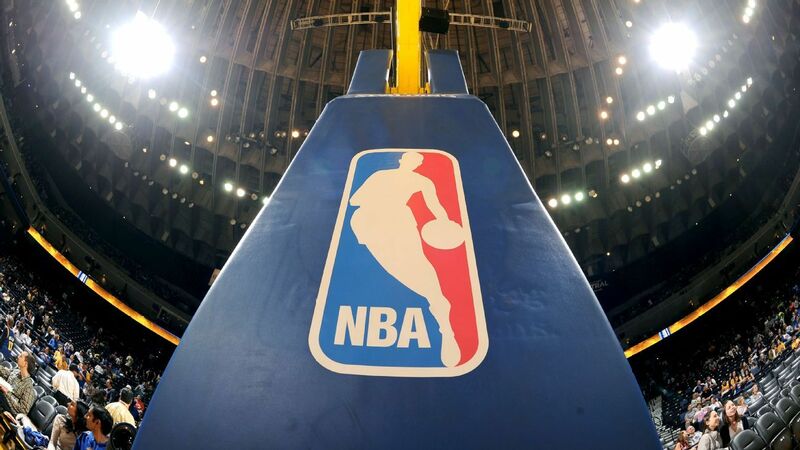 In addition to the announcement about the creation of the BAL, the NBA introduced two measures to continue bringing the sport to the continent: by the start of the 2019-20 season, a revamped direct-to-consumer offering of NBA games for fans in Africa, and (along with FIBA) dedicated financial support and resources towards the continued development of the sport on the continent – including training for players, coaches, referees and infrastructure.